Samsung confirms that the entry-level Galaxy J series will be discontinued. Lately, Samsung has been introducing a slew of Galaxy A series smartphones in the entry-level and mid-range market. These smartphones were meant to compete against the likes of the Chinese brands that are ruling the Indian smartphone arena. Until now, these new Galaxy A smartphones were speculated to replace the Galaxy J and Galaxy On series devices. Now, there is an official confirmation from Samsung regarding the same. The company has announced that it is discontinuing the Galaxy J series and replacing the same with the new Galaxy A series smartphones. The company has not divulged any specific reasons for this move but the confirmation from the official Samsung Malaysia YouTube channel shows a short promo teaser for the Galaxy A30 and Galaxy A50. 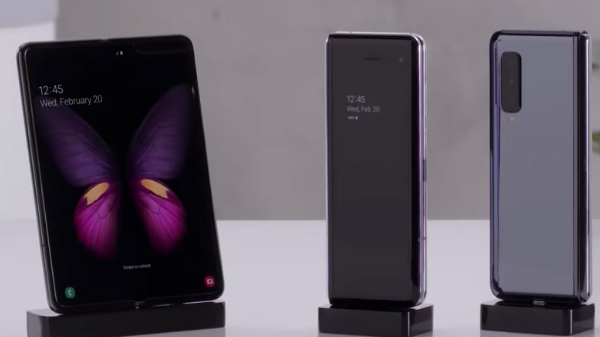 Over the past few years, Samsung has been facing tough competition from Chinese smartphone brands such as Xiaomi, Huawei and others. Though the company had affordable offerings in the Galaxy J and Galaxy On series, these smartphones did not offer enough features as that of its rivals. Eventually, the company came up with the Galaxy A series smartphones equipped with contemporary features that are commonly seen on the affordable devices from other brands. Going by the same, the latest offerings in this new lineup are priced under Rs. 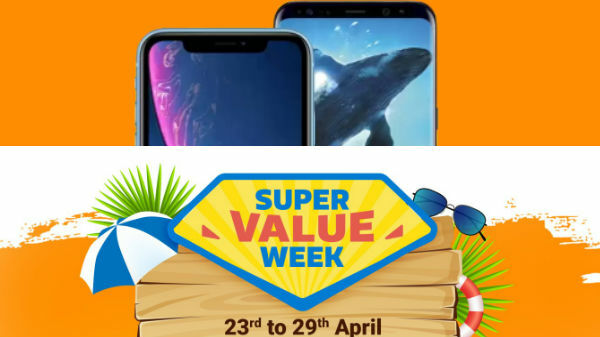 20,000 and feature advanced aspects such as Infinity AMOLED display, in-display fingerprint sensor, big batteries with fast charging support, improved build quality and dual or triple rear cameras. 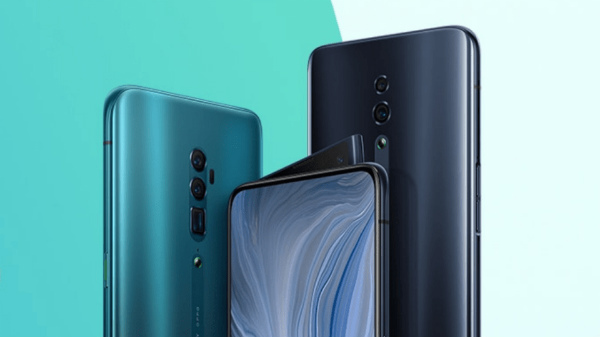 Earlier this year, Samsung announced the launch of three new Galaxy A series smartphones such as Galaxy A10, Galaxy A30 and Galaxy A50. Recently, the company launched the Galaxy A20 in India for Rs. 12,490. 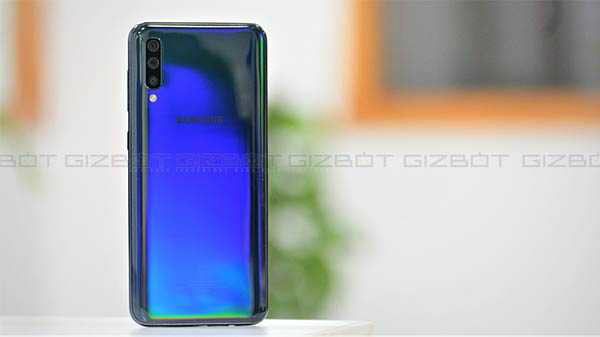 And, on April 10, the company is highly anticipated to unveil the Galaxy A90, which could be the first one from the brand to have a pop-up selfie camera. It is also believed to sport triple cameras at its rear.